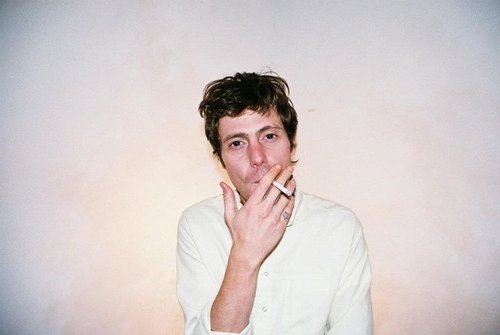 Last time we talked about Tim Presley [AKA also known as White Fence] we were jamming on his Harness 7″ that came out earlier this year from Afterlife Records. This time we’re getting some much-needed visual treatment for the track “Sticky Fruitman Has Faith” — which you can check out below. The track comes from White Fence’s Is Growing Faith LP which you can snag right here. It’s one that’s spent a good amount of time floating around our tables this year and we think it’s well-worth your listening time. Back to the video though… it’s mostly live footage compiled from a house party in Whittier, CA that reminds us of how much better house shows are than anything else.